SETsquared Bristol member Good Sixty has smashed their £150k crowd funding target by raising over £197k investment through CrowdCube. Good Sixty is an online marketplace delivering high-quality groceries from the best independent shops, producers, and artisans. 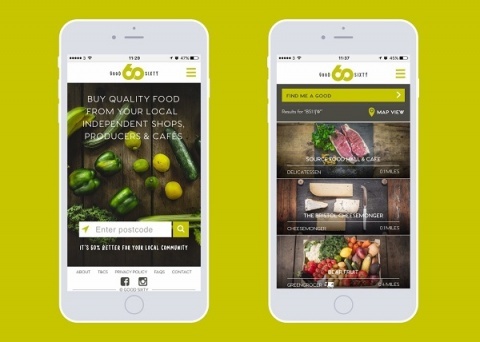 Using the latest technology, Good Sixty allows busy people to browse and buy local produce online at any time and have the best food delivered to their door. 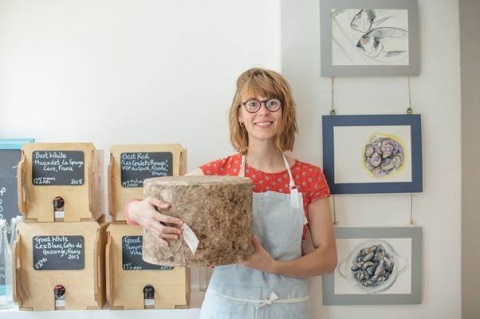 Good Sixty’s vision is to help create wealthier, better-connected communities by helping independent food stores, producers and artisans compete and thrive online.